Want to build a cult around your company? It’s time to explore the power of people. The devotion behind the data. The magic behind the MRR. It’s about gaining trust and creating a movement. This month, our Huckletree content theme is cult brands. Think a little less Wild Wild Country, a little more breaking down the mystery around getting your startup to that coveted status*. 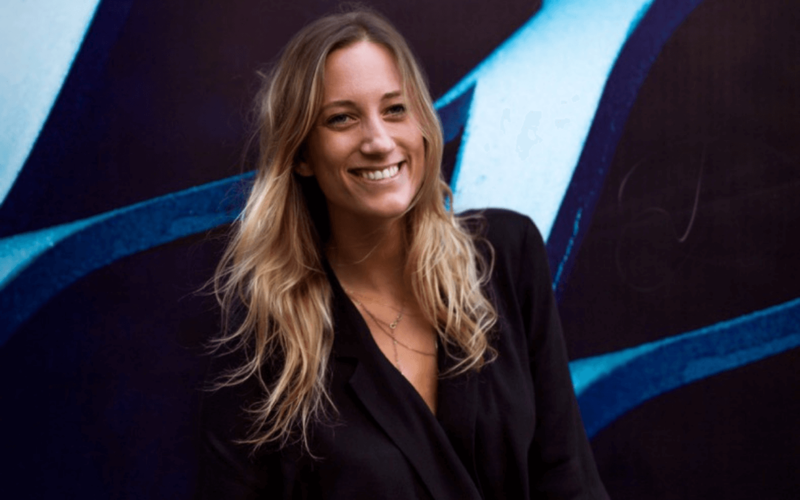 Fresh from Growth Tuesday at Huckletree West, find out Chloe Macintosh’s insights as Co-Founder of Made.com, one of the UK’s fastest growing lifestyle businesses and Chief Creative Officer at eternally cool members’ club, Soho House. 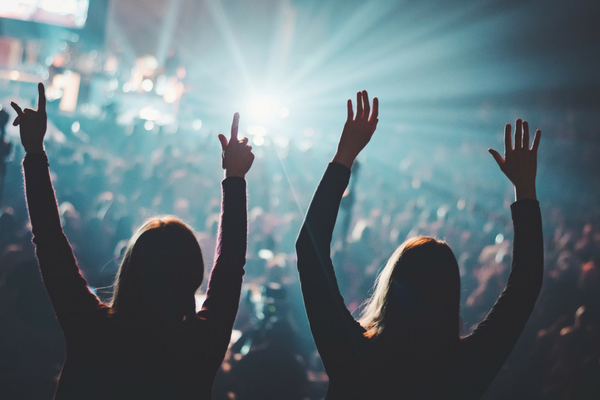 We’re delving into the heart of every startup’s key question: how do you build a cult brand? A startup is nothing without a dream team behind the scenes. Huckletree VP of Talent and Culture, Jason, shares expertise from his time at super-brands Glossier and Casper. Scaling fast? Want your culture to keep up? What should you actually be looking for when hiring a killer team? Stay tuned, he’s got the answers. It’s time to take your startup into the big wide world… but how do you break through public consciousness and get that coverage? Catch up with our most PR-savvy members, alumni, and ambassadors, who’ve revealed their tricks to securing those crucial column inches. 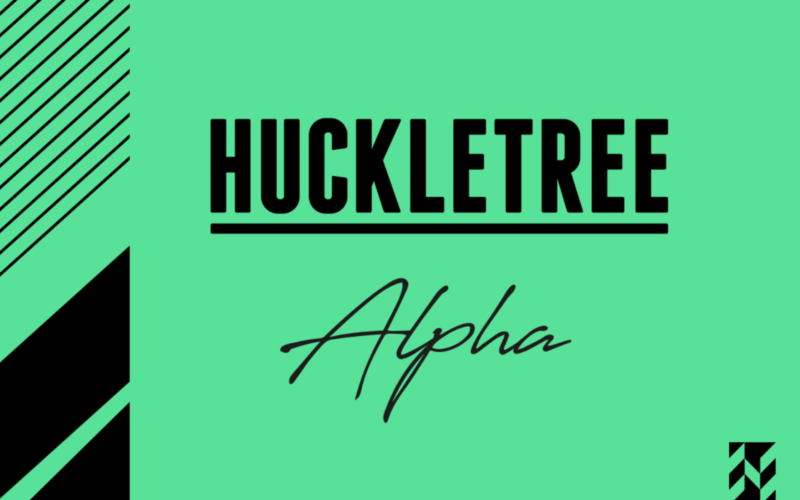 Huckletree West members Mush are seriously on the rise. After being named Best of 2017 on the App Store, they headed off Facebook’s first LDN_LAB incubator. 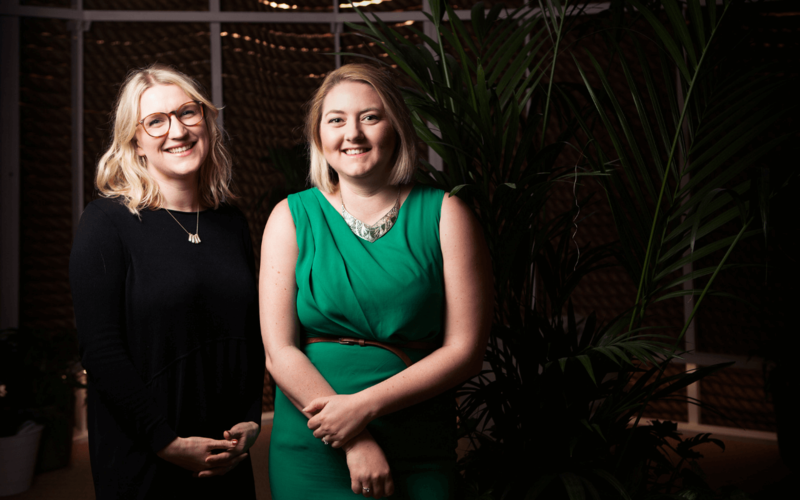 We caught up with Co-Founder Katie Massie-Taylor to reflect on their experience, share how you can boost your chances of getting on the next cohort, and where their business is headed next. 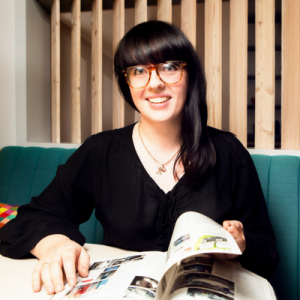 Startup PR, hiring tips and creating a I-want-to-be-a-part-of-that brand: it’s all coming up. Look out for some deep dives into the future of immersive tech, too.